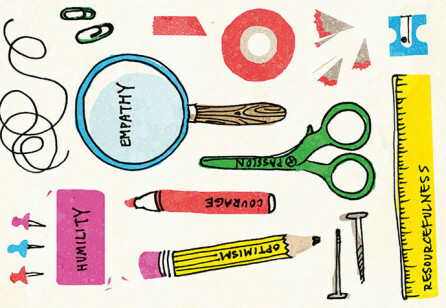 Service design has proven its value as a discipline when it comes to the creation of products and services. And that success has seen its application broadening, to include policy-making. Policy-making has direct and indirect influences on all of our daily lives. From interactions with the lowest levels of local government, to national issues such as taxation, justice and immigration, policy determines just how the citizen-government interface takes place. I stood unsteadily on the side of the mountain, desperately clutching a thick chain that had been anchored deep into the rock next to me. My vision narrowed. My breath became shallow. My legs started to shake violently. I found myself unable to move. Several feet away, the trail that I was on abruptly ended, and a sheer cliff met the ground 1000 feet below. 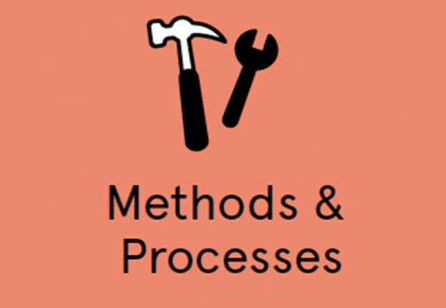 Service principles are the distillation and the carrier of our most important findings about a given project’s customer/user needs and other business priorities. At the simplest level, they are a list of key points that should be kept in mind at every level of the organisation. 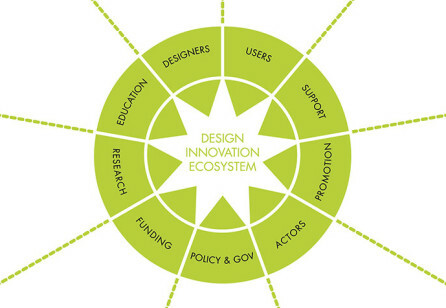 Since 2010, when design was included in European innovation policy for the first time (Innovation Union), the design policy landscape in Europe has been transformed. Design is increasingly being recognised by EU institutions and national governments across Europe as a factor for innovation in small to medium-sized enterprises, the public sector and society. 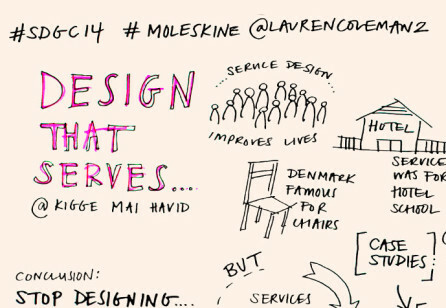 The development of service design has been increasingly focused on the idea of ‘transformation’. 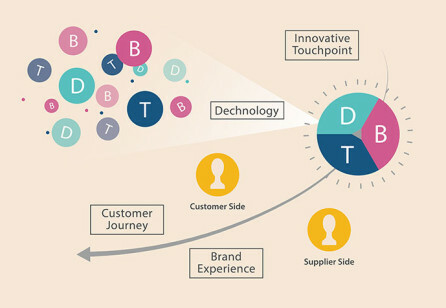 In addition to being a driver of innovation, design nowadays plays an active role in the transformation of businesses. Designers are responsible for creating more than ever before: not only designing services, but also experiences, environments, products and systems for millions of people. With this increased influence, we must take a step back and recognise the increased responsibility we have to those we design for. 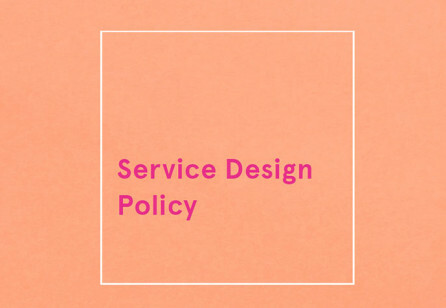 Can Service Design Policies Save Policy Design? 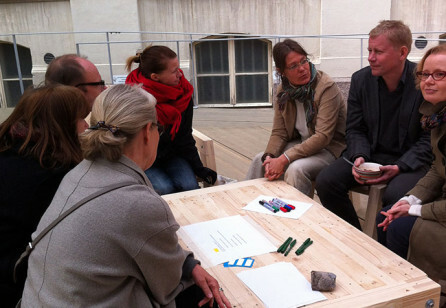 Service design is a newcomer in France, where it has developed primarily in the realm of public services. This article addresses the contribution that publicly funded organisations can make in applying user-centred approaches to the design of public policies and services. 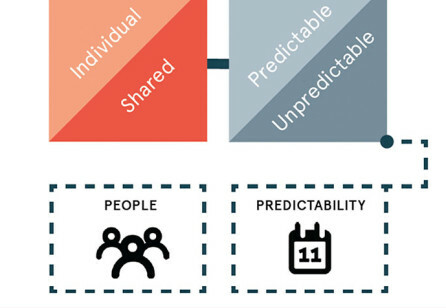 Instead of mere ad-hoc implementations of service design, organisations are increasingly in need of systematic organisation-wide practices for the utilisation of service design in regular operations from engineering to marketing. From top-down to bottom-up, public service design and delivery in the UK is undergoing huge changes. In an era of austerity and devolution, policy-makers are having to do more with less. 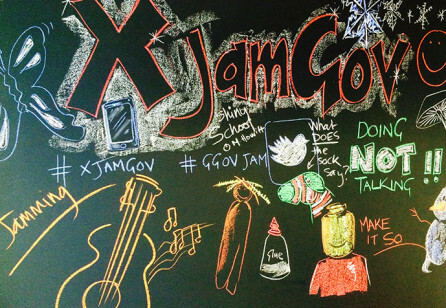 Policy solutions are being designed and tested more openly with citizens. I believe we are entering an era of unprecedented transparency and collaboration. In order to truly grasp how service design has developed and where it may be headed, we must have a clear understanding of how societal changes inspire and influence the world of innovation. A decade ago, service design found support from the ‘customerenthusiasts’ on the fringes of corporate life. 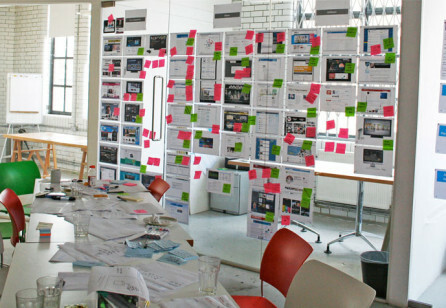 A decade on, servicedesign has evolved into a powerful tool for mainstream businessmanagers. 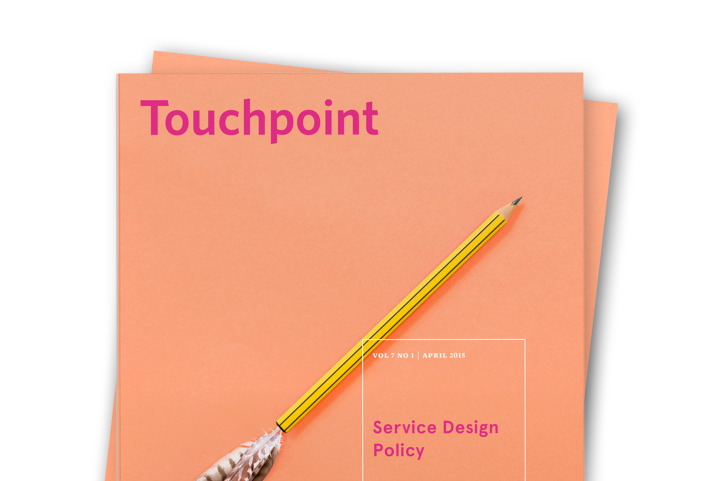 This article describes key aspects that make servicedesign highly relevant for people in a business role. Though currently considered very different design arenas, services are frequently the window into systems. 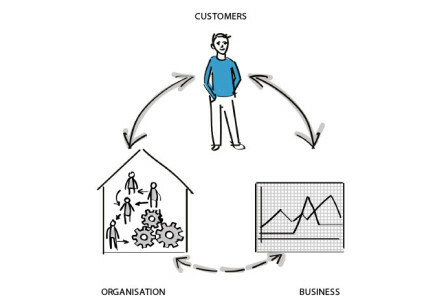 When a customer engages with a service, they are, in fact, being drawn into the top layer of a system. Like a giant iceberg, the service is what has been made visible, what can be known. 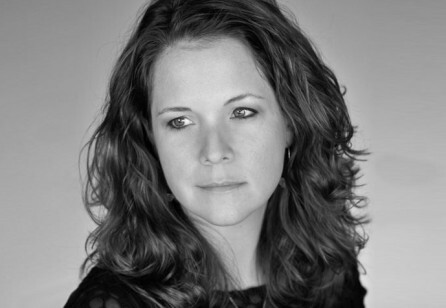 As part of this issue's coverage of the 2014 Service Design Global Conference, Touchpoint project manager Hanka Meves interviewed keynote speaker Denis Weil. Every organisation should take a step back and look at how they define value: where it is created and for whom. There is a great chance that they may discover massive opportunities that have previously been overlooked. The ‘Circle of Winners’ serves as an approach for doing just that. Tomas Edman and his colleagues from Experio Lab at the County Council of Värmland organised the Health Care Workshop at SDGC 2014. 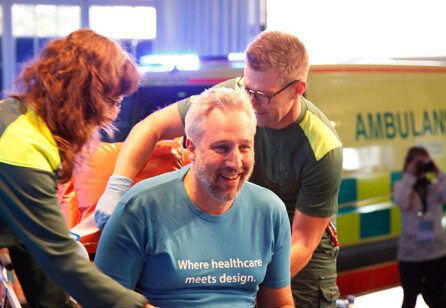 An ambulance drove in the conference building, Tomas Edman became an emergency medical volunteer and conference participants played the role of patients and medical staff. 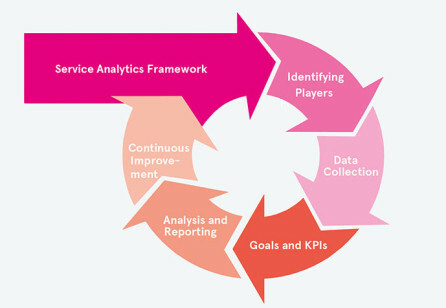 Wikipedia defines analytics as “[T]he discovery and communications of meaningful patterns in data.” As an emerging discipline, service design can benefit from the implementation of service analytics, in which data on service delivery is collected, analysed and reported across multiple channels. 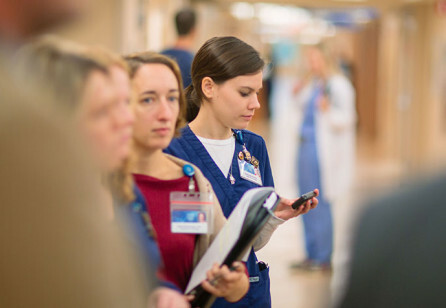 “We are present in the most important moments in customers’ lives. 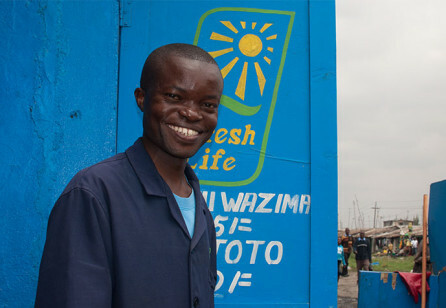 Therefore, we can influence them positively by providing value with our services.” These were the first words I heard at Aegon, a Dutch insurance company. 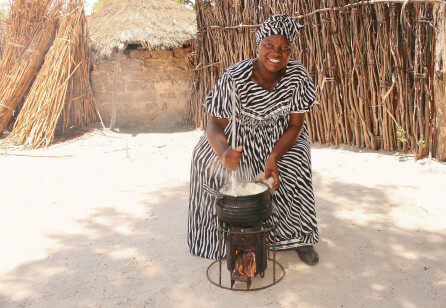 The vision was clear: the challenge was to put it into practice. 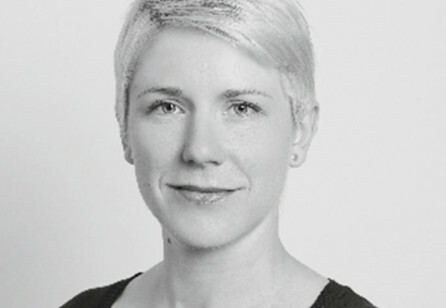 In this issue’s profile, Touchpoint editor-in-chief Jesse Grimes speaks with Katharina Ehrenmüller, Managing Director of NEA Design Services in Vienna, Austria, and SDN chapter representative for Austria. 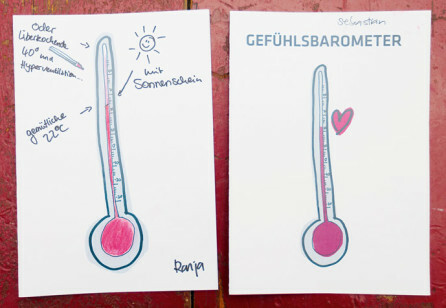 In November 2014, the Austrian chapter organised the first SDN conference on the theme of ‘Innovation through Service Design’ with more than 100 participants.